In order to do video tutorials of any type, a screen capture program is necessary. Through the years I have used different ones ranging from CamStudio to Camtasia to the online Screen-O-Matic. While those programs all work great for Windows machines, one program that is unique the MAC world is Quick Time. Quick time has streamlined the process of screen capture by incorporating it into it’s basic functions. 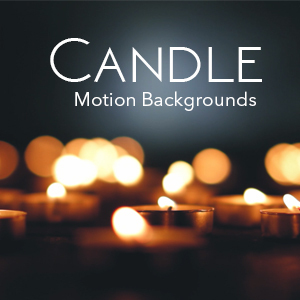 Downloading motion backgrounds on YouTube can be a great way to add to your personal stock library, granted that those videos are royalty free or have all permissions granted to them. One of the questions that I have been receiving on YouTube is, “how do I download motion backgrounds on YouTube?” I’ll show you several ways to accomplish this.